Captured, beaten-down, and left to suffer and die in a ruined temple on Mithra, the Dark Angel has broken free to seek vengeance on his captors. 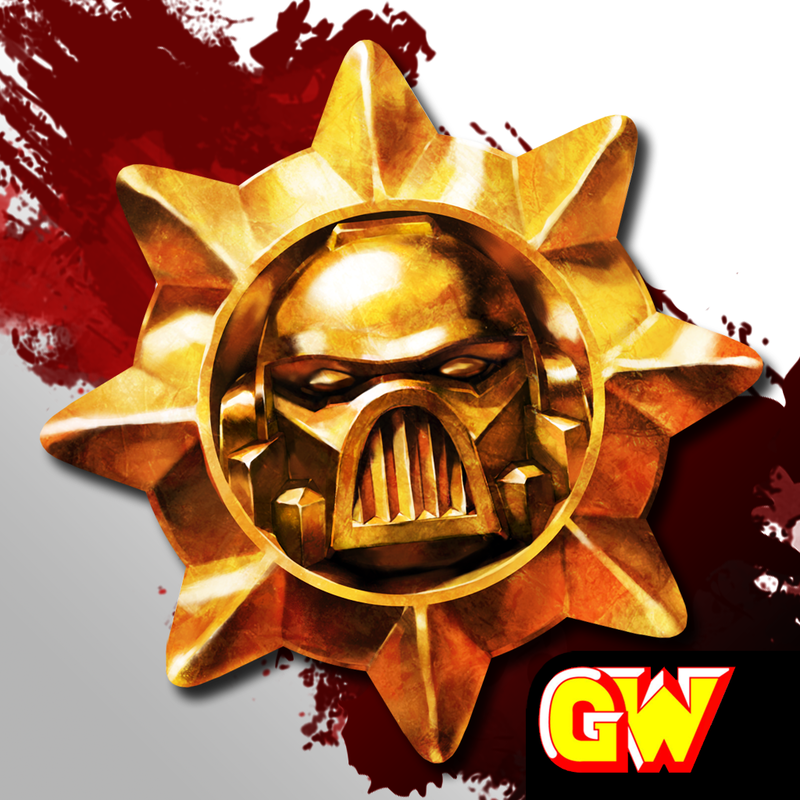 But first, this powerhouse of a Space Marine will have to cut a bloody channel through the greenskin plague surrounding him. 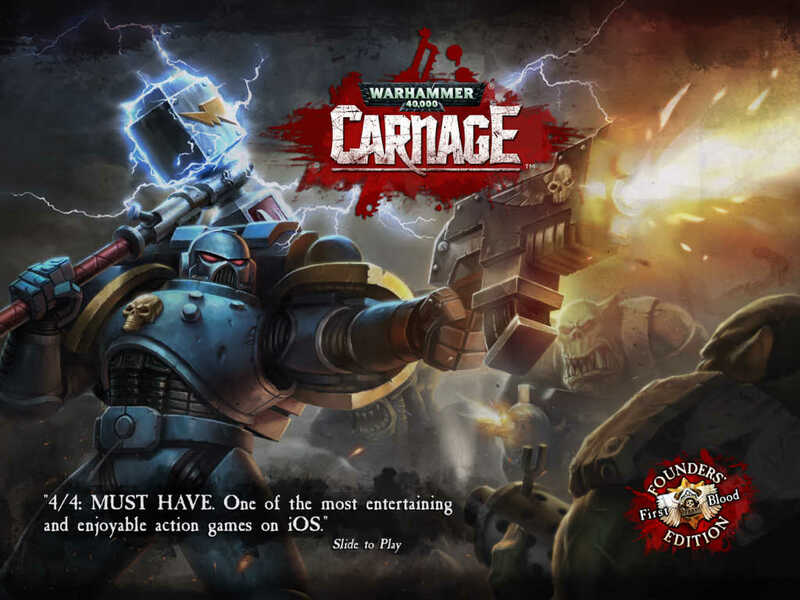 Compatible with iPhone, iPod touch, and iPad, Warhammer 40,000: Carnage is available on the App Store for $6.99. 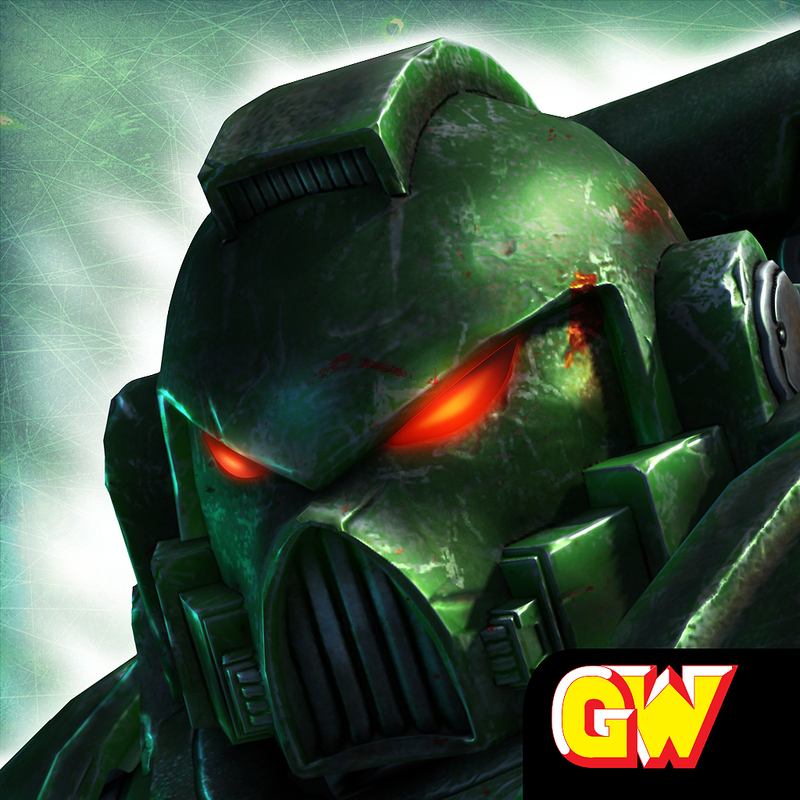 Earlier this month, the Eutechnyx-developed lane strategy game Warhammer 40,000: Storm of Vengeance was updated with the DLC for the Dark Angel Librarian.